​Always having an interest in quirky design and colourful detail Heidi was keen to pursue an artistic direction from an early age. 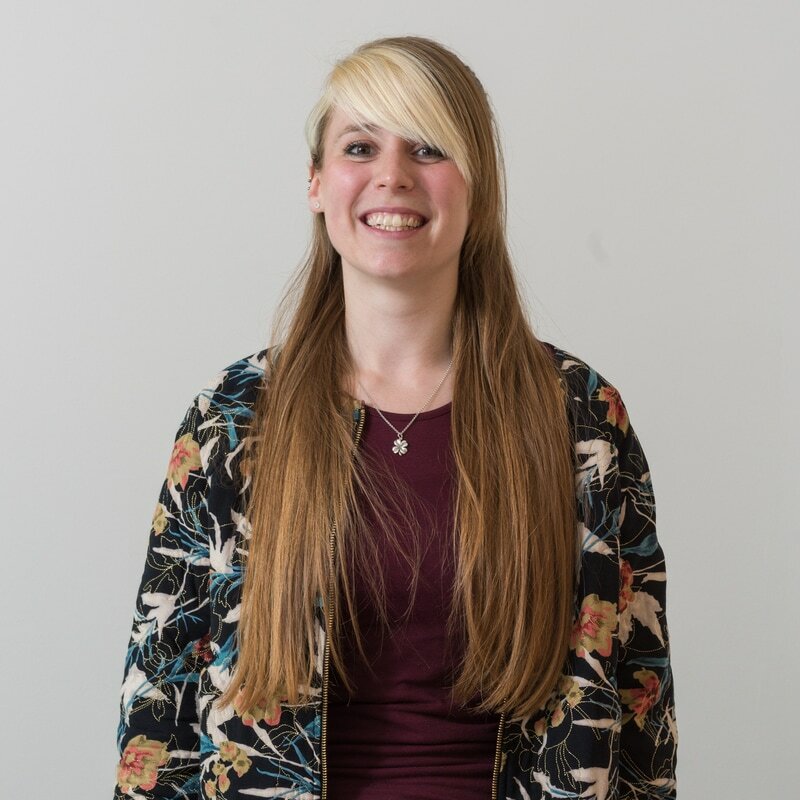 Studying Art and Design at Stourbridge college, Heidi naturally progressed onto university where she achieved a BA Hons degree within Surface Design and Interior Textiles at Somerset College of Art. From here she relocated to the South East to work at one of the top commercial wallcovering companies. This was an important learning curve on the road to becoming a designer working on hand drawn design, trend driven mood boards and colour matching during production. After 2 years here, Heidi continued in wallcovering design and moved up to the area of Bolton, designing to trend driven briefs, supplying high street stores with the latest in-home décor. Now working at the Woven Edge, her responsibilities have grown not only working ideas up within Photoshop but also generating trend research and developing marketing material to anchor our ranges of new and exciting design. Outside of work, Heidi enjoys the great outdoors, travelling to new places, gathering inspiration for future projects.